A few months ago, I posted on how to get an insane amount of things done in a single day. Sound familiar? (noooo, we never overbook ourselves, right?!). 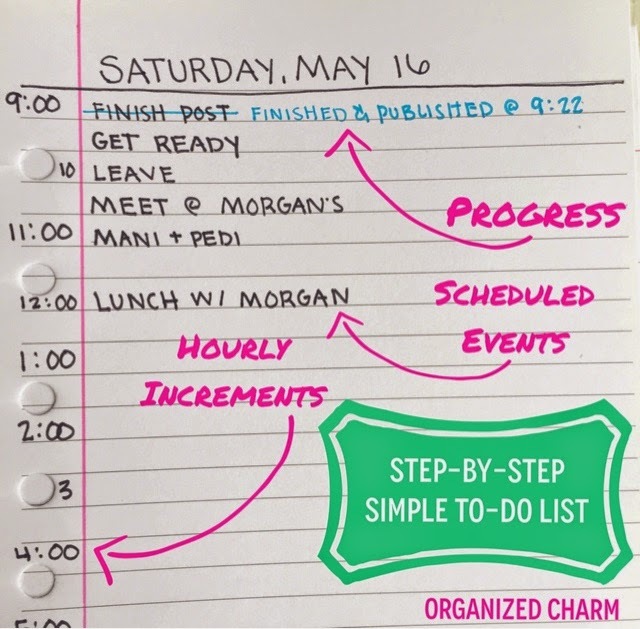 In that post, I mention ditching all of our fancy, cute to-do lists for a single page of notebook paper and really just going crazy writing down all of the stuff we need to accomplish. Don’t worry. 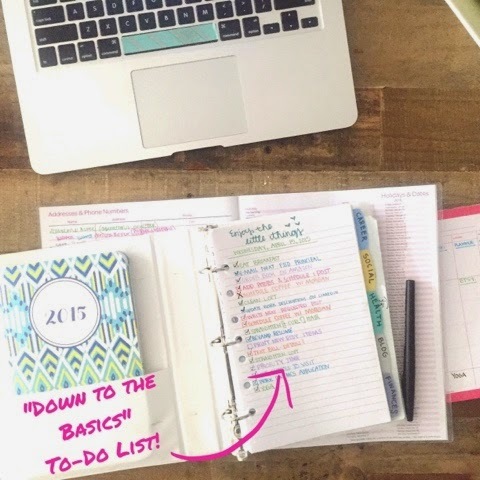 I am NOT talking about throwing out your adorable planner! 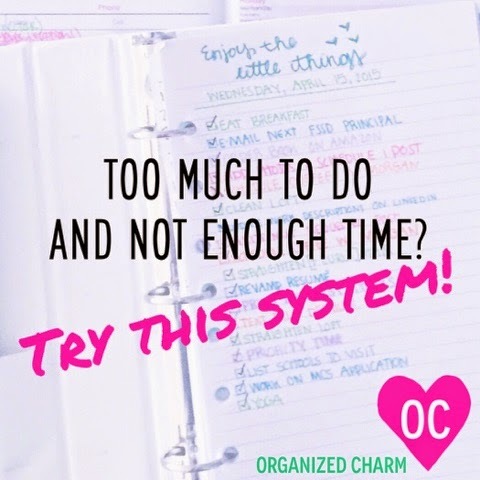 I’m just talking about using this system for those crazy busy days/weeks when a simple planner isn’t enough. Because my life has calmed down a little (a LOT) since finishing grad school, I'm kind of using a "weekly" to-do list these days <pictured above>. In fact, this is the actual one that I’m using right now! It’s still color-coded because I'm working on balancing out my life but if you want to really simplify your system, you can just use one pen for the whole thing! 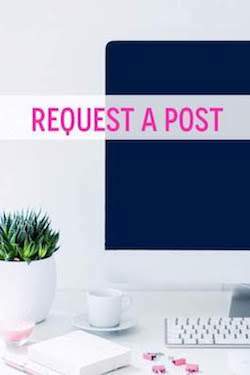 8 | I usually keep this list out on my desk so it’s easily accessed and updated! It’s not the world’s fanciest system, and it’s certainly not very Instagram worthy, but it is effective. Sometimes the most productive thing you can do is just to do less. (I completely stole that from my husband, by the way. He probably tells me to “do less” on a daily basis). Do you ever run out of room in your planner? Do you think this system would be helpful for you? Why or why not?